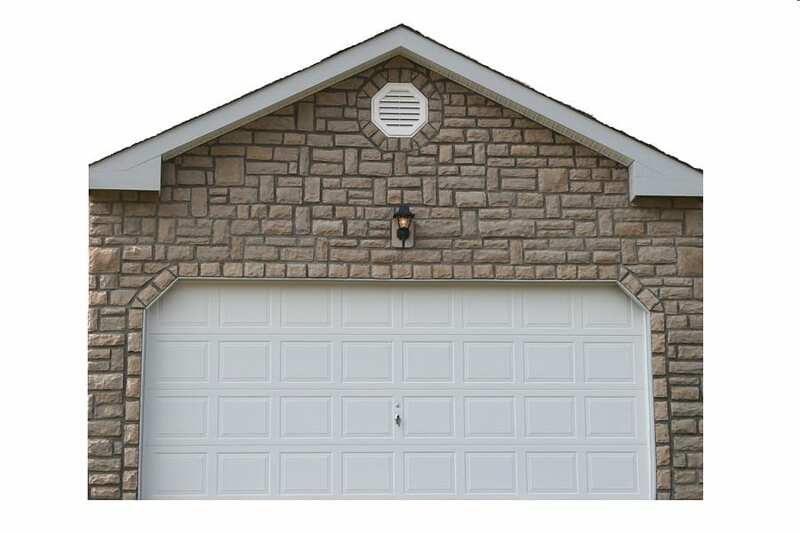 These days, very few contractors or homeowners choose to install the older “up-and-over” or “swing-hung” garage doors, as the more efficient sectional doors have made the operation, as well as the installation and repair of garage doors so much easier. At Action Garage Door, we’re experts on the form and function of sectional doors, and understand the importance of each component in the system’s performance. Tantamount to the continued performance of your door is the condition of the rollers. Many don’t give a second thought to the state of their garage door rollers because garage door roller replacement is relatively easy and inexpensive. Yet less expensive still is a quick garage door roller repair done by one of our trained technicians. We’ll be straight with you in the assessment of your rollers, and are equipped to either repair or replace them in no time at all. Garage door rollers serve a vital role in your garage door’s overall function because they keep the door anchored to the track, and assist it during opening and closing. As a sectional garage door opens, each piece is guided by rollers located on each side as they move up the track. The process is repeated when the door closes, with the rollers ensuring each piece fits properly together to form the complete door. It’s often difficult to know just when roller repair is needed as opposed to garage door roller replacement. In general, unless there are large pieces of the roller missing, a simple repair job involving the application of lubricant and a refitting to the track will suffice. However, some experts recommend complete replacement where the track is also replaced. Leave the care of your garage door rollers to us. Whether you require a simple garage door roller repair or a full garage door roller replacement, we at Action Garage Door can help you with either job.